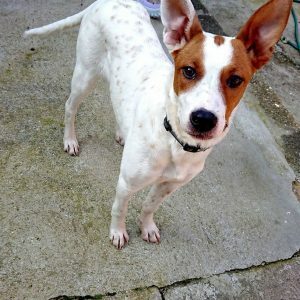 She is a young dog aged 1 year and is looking for a foster or forever home. 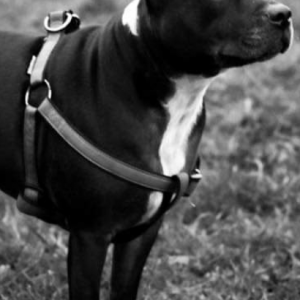 She is a large Staffie cross who has an overall lovely nature and temperament. 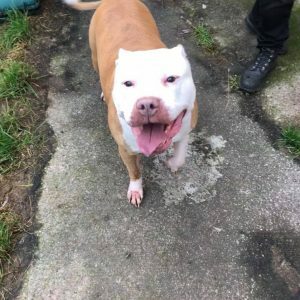 She is well balanced who is very excitable! 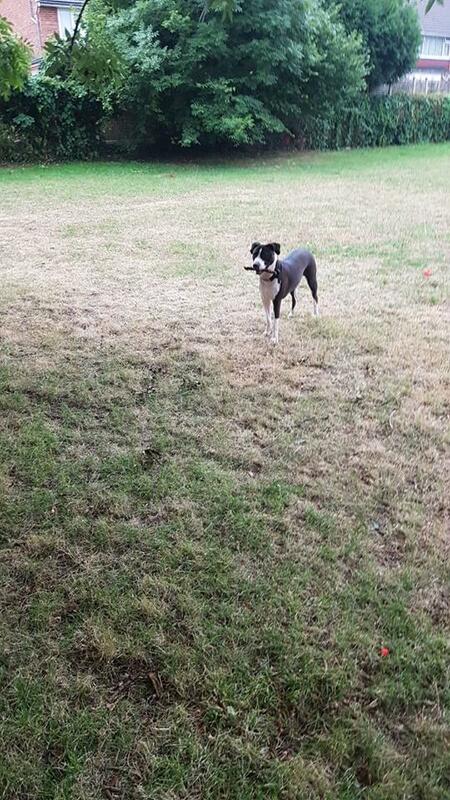 Her favourite thing to do is to go down to the park and play with branches or with her ball. 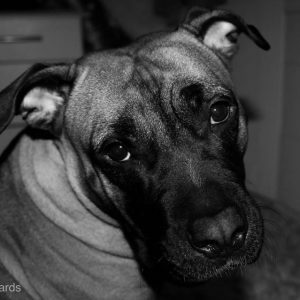 She also LOVES peanut butter and marmite! 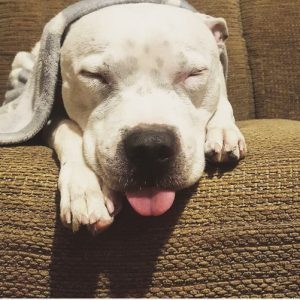 Luna would prefer to be the only pet in the home. 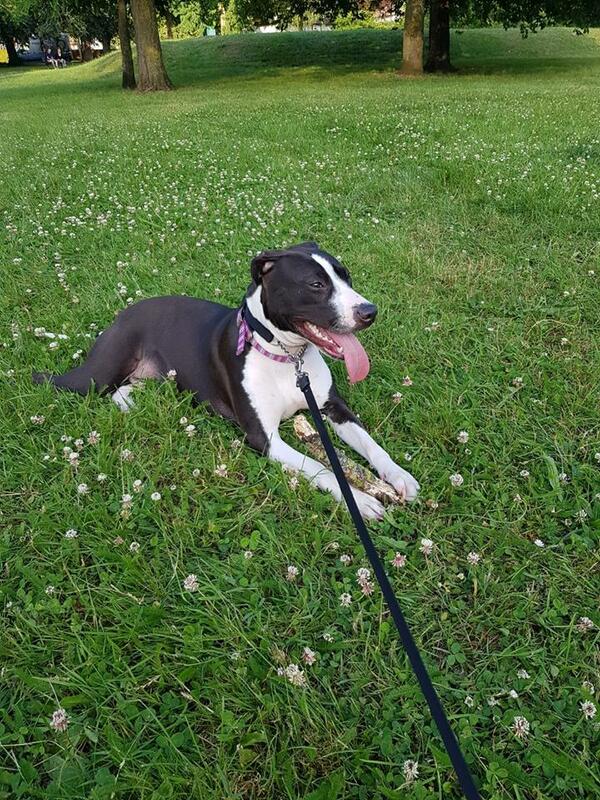 She is used to being around children. 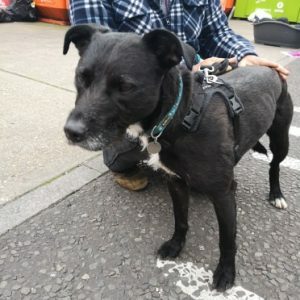 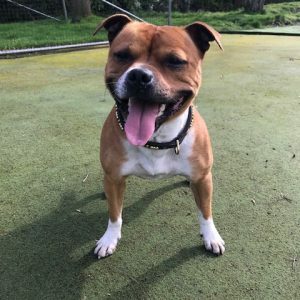 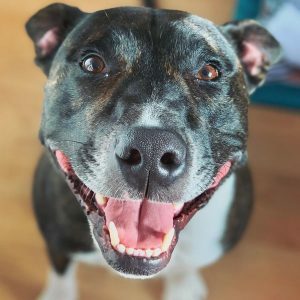 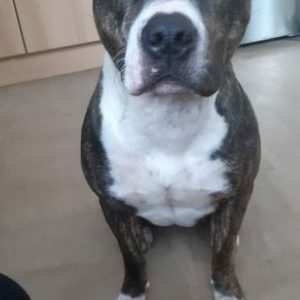 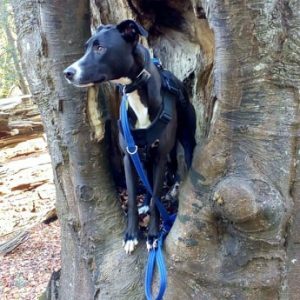 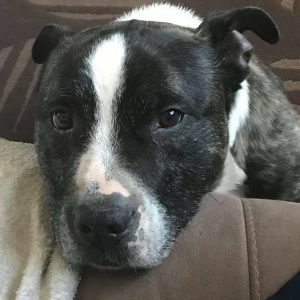 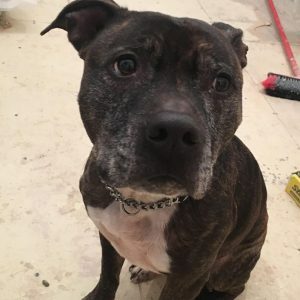 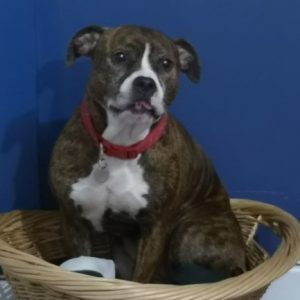 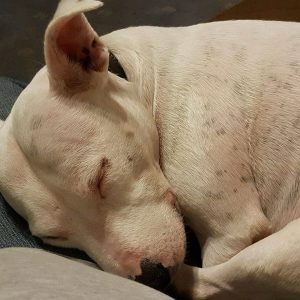 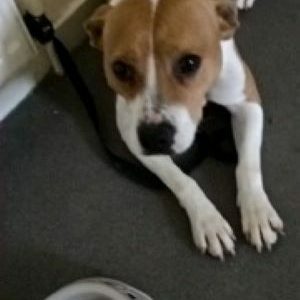 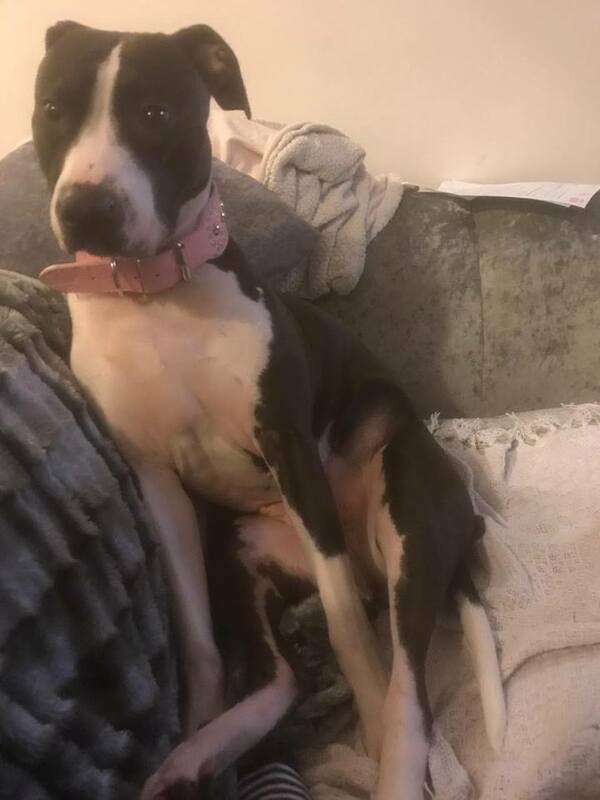 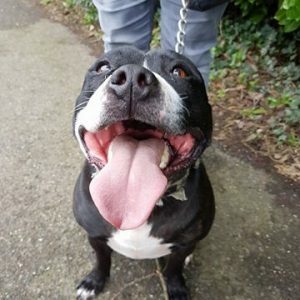 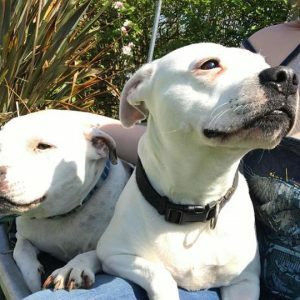 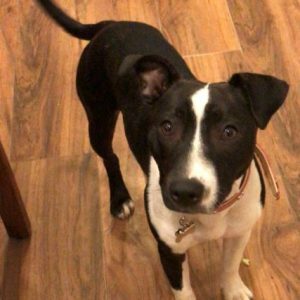 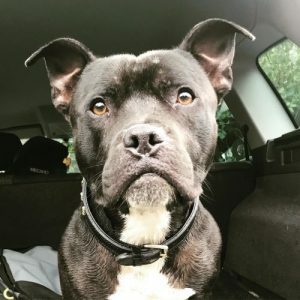 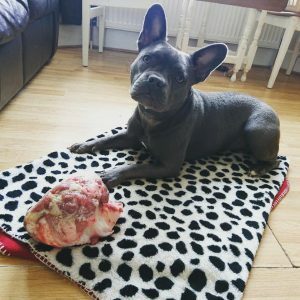 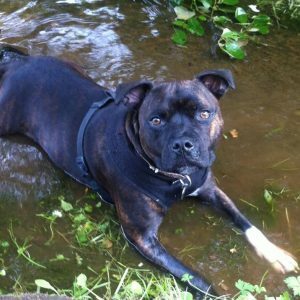 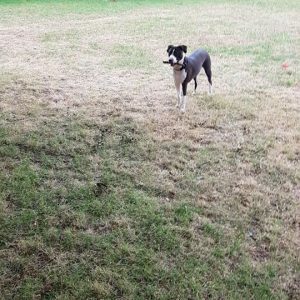 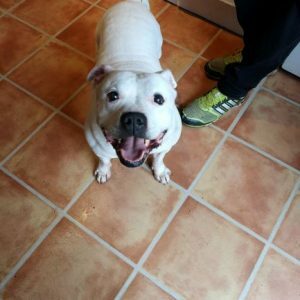 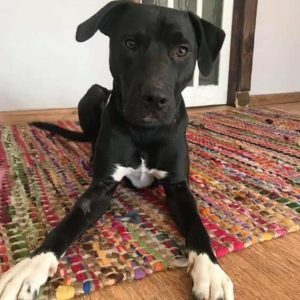 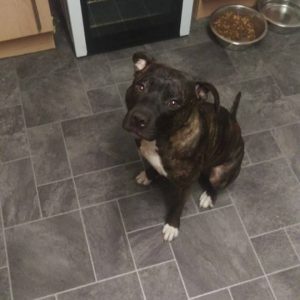 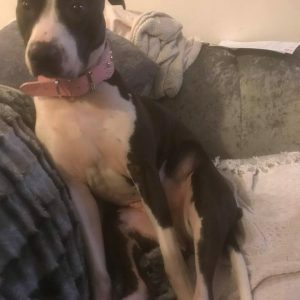 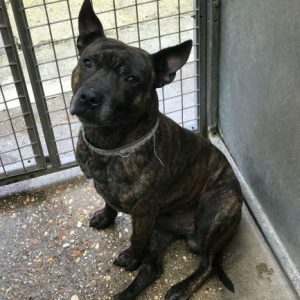 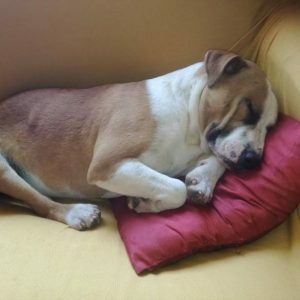 She is a really lovely dog , a typical hyper bouncy Staffie who would benefit from a bit more training and lots of exercise to burn off her energy. 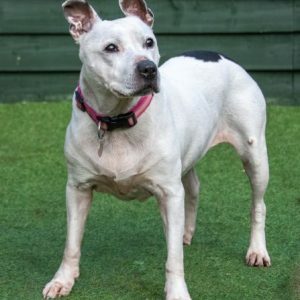 She is such a sweet girl who will make a fantastic edition to a loving family home. 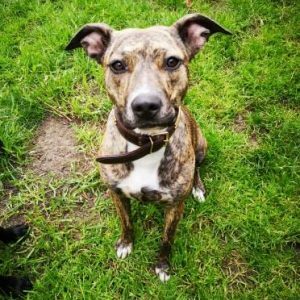 Luna enjoys cuddles and snuggles on the sofa and doesn’t enjoy sleeping alone at night. 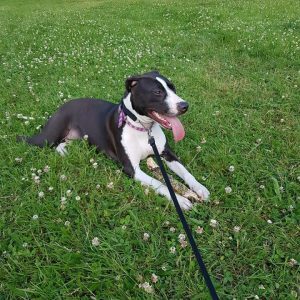 Help us find Luna a home! 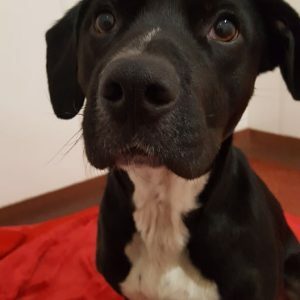 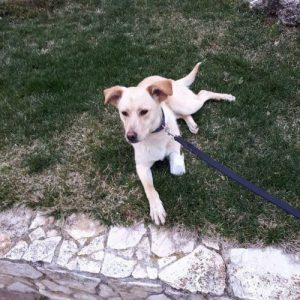 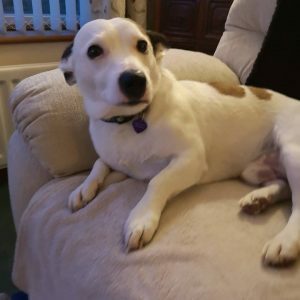 Do you have a home for Luna?